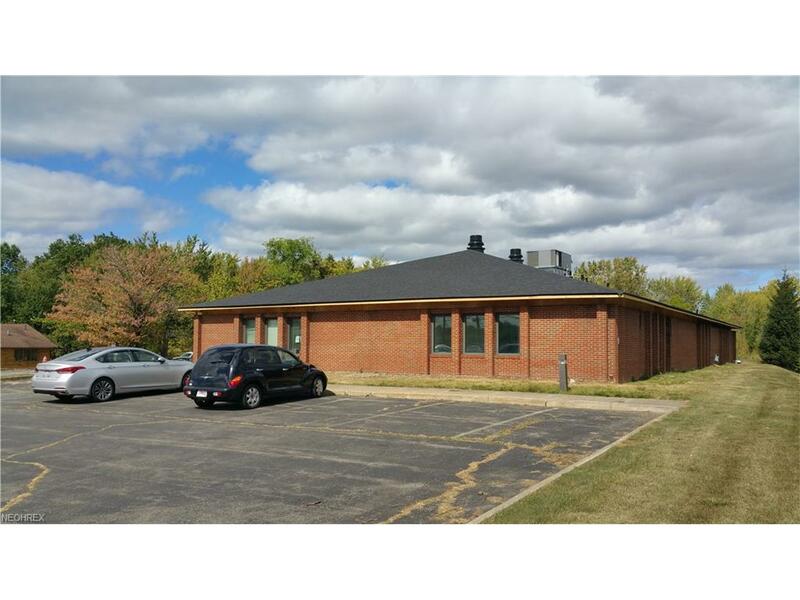 Great space for doctor's , medical equipment or anything associated with Southwest Hospital ! Directly across the street with easy access to downtown Berea or Baldwin Wallace College ! Close to I71 - Great location ! The space is flexible it could be smaller or possibly a little larger if needed. It would make a great doctor's office with possibly three - four doctors sharing the space with their own private offices ! Many possibilities ! !